As the most potent chemical component in coffee or tea, we are all very aware of caffeine. Next time you're sitting around the coffee shop, enjoying a latte and perhaps talking about coffee in general, you can appear quite learned by tossing around these caffeine facts. It's the most popular drug in the world. Ninety percent of Americans consume it in some form every day. Over 450,000,000 cups of coffee are consumed in the USA every day! Caffeine causes changes in the chemicals of your brain, mainly in 2 ways. It mimics adenosine and binds to all the adenosine receptors in your brain. This prevents the real adenosine from doing its job, which happens to be the slowing down of nerve impulses and the causing of drowsiness. So your brain becomes more alert. Caffeine also increases the levels of dopamine in your brain, which improves your feeling of well-being and improves your mood. 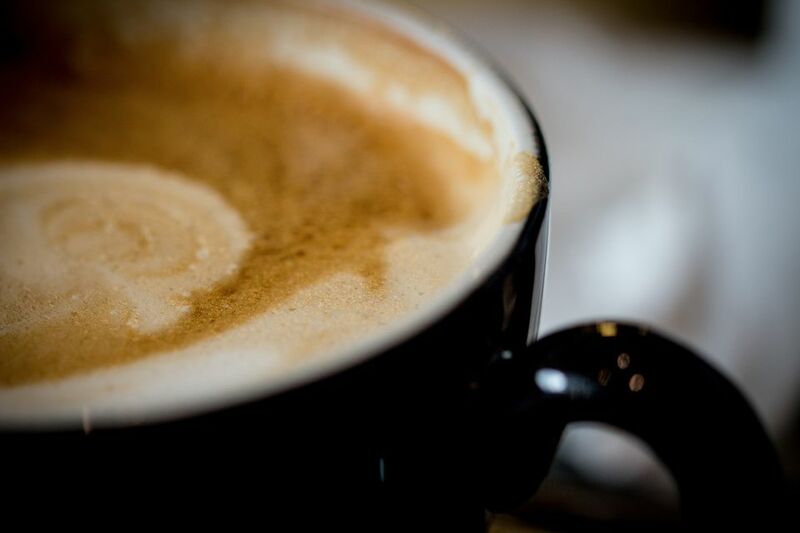 It's this dopamine effect that is the root of caffeine's addictive properties.